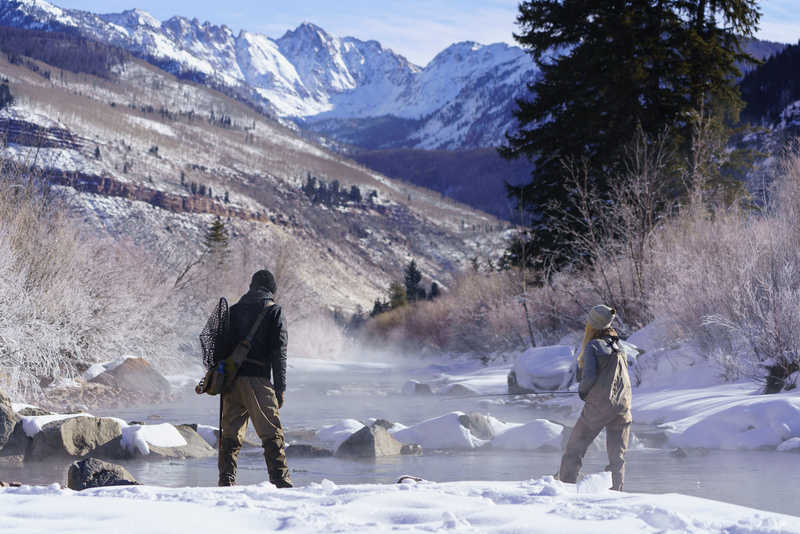 Fly fishing, especially for trout in Colorado where literally thousands of miles of rivers, creeks and streams flow with clean, clear water and wild trout, depends on its participants supporting the very fisheries we love so much. One of the best ways to ensure the future of fly fishing is to join a conservation group that benefits anglers, public lands and access, the environment and wild trout. While fly fishermen already support these issues just through the sale of fishing licenses, there’s a lot more we can do by joining proven conservation groups and volunteering as an example, for habitat enhancement projects. The best organizations put their money where their mouth is and advocate successfully in support of anglers, wild trout fisheries and the environment and public lands where we recreate and trout live. This one is a no brainer. For decades, Trout Unlimited has played the role of angler-friendly watershed watchdog, ensuring clean, cold trout fisheries stay that way while also returning damaged fisheries to their former glory. Their political clout is impressive and TU is an important group. They actually spend most of the money they raise on improving fisheries, protecting endangered watersheds and improving access for anglers. The watershed improvements and protections that TU supports and oversees benefit not only wild trout but all wildlife and the entire ecosystem. The message is pretty simple-if wild trout populations are healthy, the water is clean and the environment as a whole is doing well which will benefit everyone in the long run. TU has brought native Cutthroat Trout back from the brink in Colorado and other western states. Local TU Chapters are very active in protecting and improving local fisheries. Which is important because anglers can see the benefits in their own backyard. While BHA hasn’t been around as long as some other groups. Their membership numbers are growing at an astronomical rate because they are very effective at what they do. With a national group and local chapters, they are very active from the local level all the way to D.C. Backcountry Hunters and Anglers’ primary focus is protecting habitat. And access to public lands and wilderness areas. The vast majority of fly fishing in western states takes place on public lands. If we lose that, we’ll have nowhere left to fish for trout. BHA is the epitome of a grassroots organization that has made a positive impact locally and nationally. Teddy Roosevelt was the father of modern conservation in America and recognized that wildlife and wild lands needed some form of protection put in place to ensure a lasting legacy for all American Citizens. He also recognized that outdoor sportsmen were the most effective conservationists and would work hard to preserve their lifestyle and the places and wildlife that they cherish. The Teddy Roosevelt Conservation Partnership is largely devoted to the notion that if we want to have healthy lands and waters along with “secret fishing holes” we need to plan today for tomorrow and beyond. We guarantee all Americans quality places to hunt and fish by uniting and amplifying our partners’ voices to strengthen federal policy and funding. The Bonefish and Tarpon Trust is a conservation group dedicated to protecting and preserving inland saltwater fisheries for tarpon, bonefish and permit. Their work is beneficial to the larger ocean environment as a whole. Because these species are not as well understood as freshwater fish like trout, their studies, conservation efforts and angler participation is all the more important. They invest a lot of money in researching these species and discovering threats to their habitat. 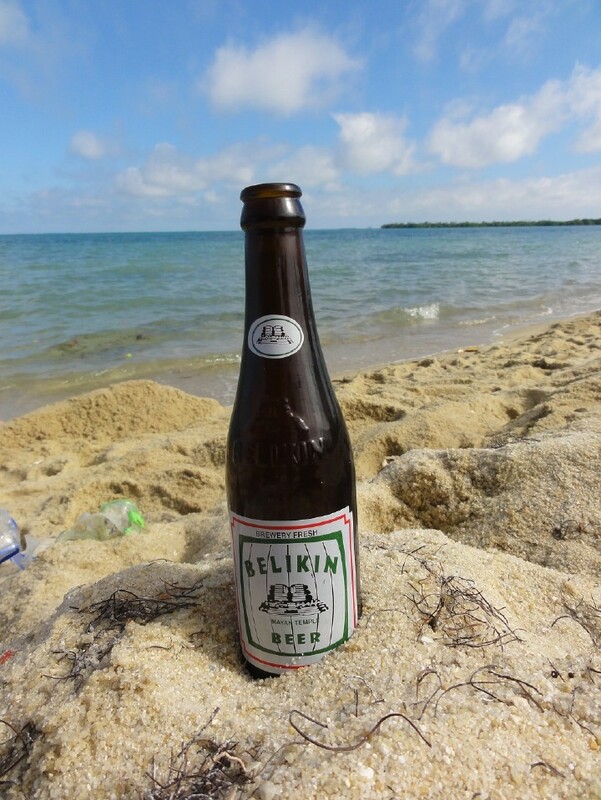 Their efforst span from the Florida Keys to the Bahamas down to Belize and throughout the Caribbean. While not focused specifically on angling or fish, American Rivers is a powerful advocate whose focus is protecting entire watersheds. Each year they list America’s Ten Most Endangered River. Recently, our own Colorado River made the list. 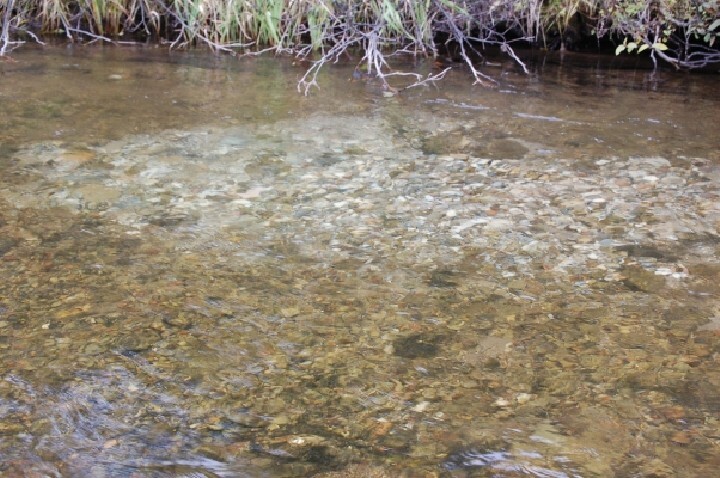 Healthy rivers mean healthy fish populations and good fishing. They advocate for the Wild and Scenic River designations that permanently preserve rivers. As well as supporting clean water, pollution clean up efforts, river restorations, and removing outdated, unnecessary and dangerous dams. Anglers need to think locally and not just on a national level. Local groups often have the power to effect change rapidly. Many large national groups have local chapters that anglers should support. But, there are also separately run local organizations that anglers should become involved with. Most major and sometimes small watersheds have their own group. Here in Eagle County, the Eagle River Watershed Council has been doing great work for many years on behalf of the river. Search out your own locally organized group that will enhance your own fly fishing while protecting trout and their environment. 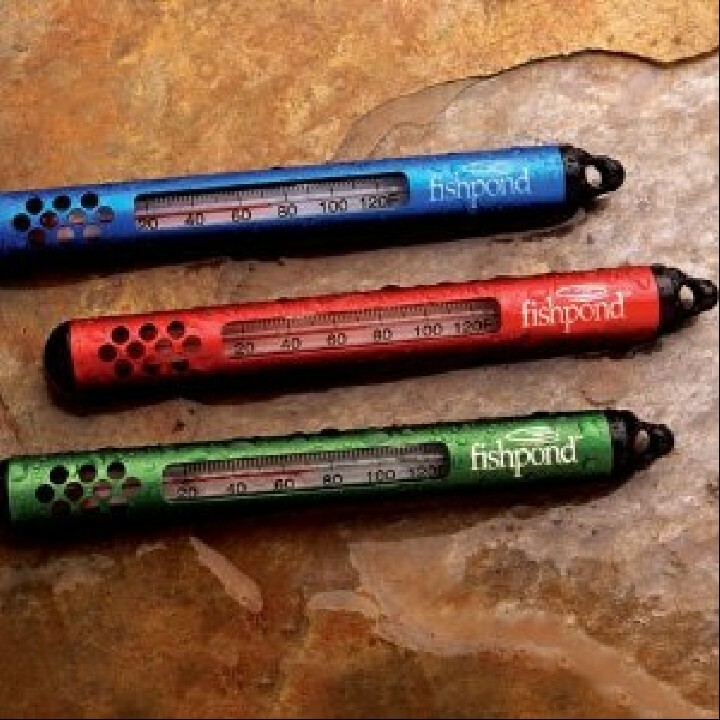 Fly Fishing Education and Gear | Why do I Need a Stream Thermometer?